Life is full of surprises and challenges. There were originally two challenges for March, but I now have three and a bonus due to Lent. 1. 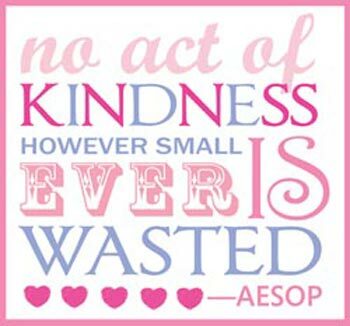 Kind note or text to someone different each day. Rationale: Everyone needs a pick me up every now and then. Resources: Nothing needed for this except for pen and paper, a cell phone or email. 2. Use the Date Jar. Rationale: March is when our seasons as coaches have come to an end and my husband and I can really focus on spending some quality time together. 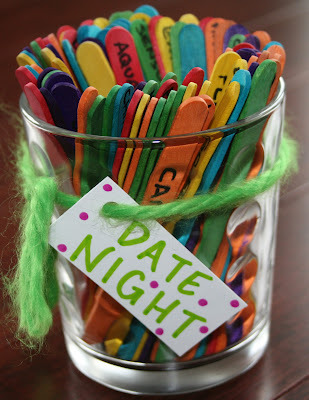 Resources: A few years ago I created a Pinterest inspired date jar for us. It has been sitting on a shelf unused for quite some time, so we have to use it or toss it! The challenge here is to use the jar four times this month. We should do pretty will with this one considering we have Spring Break and no set in stone plans for the week. 3. Meal Plan- For Real This Time! Rationale: We waste a lot of food/money in the house by not having a plan! I’ve been a pescatarian since August and I am still trying to figure some things out with this lifestyle. 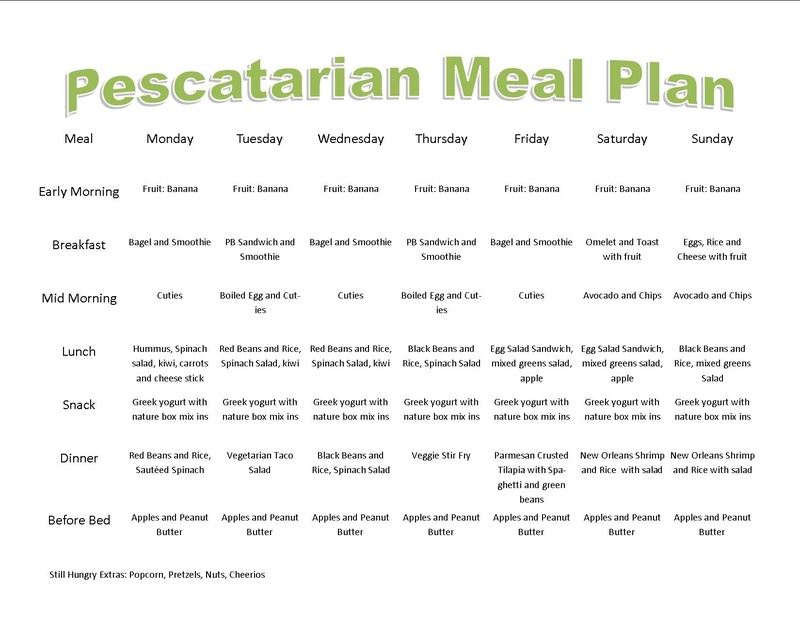 I did very well when I meal planned on the Mediterranean Diet, so I’m hoping planning with this diet will work. Resources: I’m a big fan of using Pinterest to look up recipes and I also have quite a few cookbooks laying around too. I have created a planner on Publisher that I plan to use in order to make sure I follow through and can easily see what I need to purchase when I go to the store. Having these planners saved will also help with future meal planning. Below is the plan for the week of March 2nd. 4. Lenten Challenge: No Wine or Carbonated Beverages. Rationale: It’s all about sacrifice and wine is a HUGE sacrifice for me. I’m not the biggest carbonated beverage drinker in the world, but I figured I would add it as well. 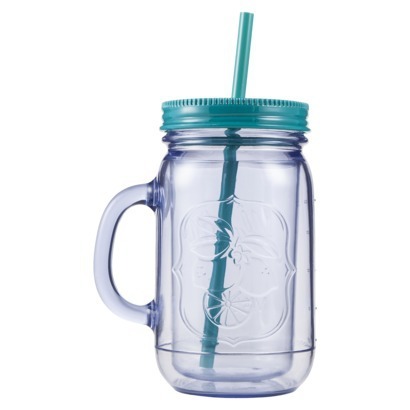 Resources: Self control, will power and the amazing Aladdin Mason Jar Tumbler. I am so in love with these cups. I have a few of the 32 ounce cups and they are my new obsession. Tags: be kind, blog challenge, Challenge, challenges, date night, date night jar, hydrate, lent, march, meal planning, pescatarian, random act of kindness. Bookmark the permalink. I am on similar streak as you. Challenging myself to push the limits.